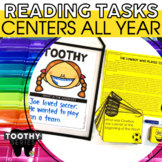 Toothy® Task Kits- an original idea from Angie Olson at ©Lucky Little Learners, LLC.This pack is part of the 2nd Grade Reading Toothy Bundle. 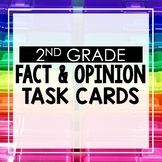 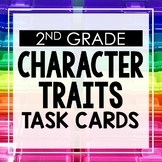 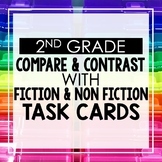 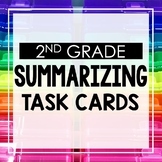 Save money by purchasing the bundle HERE.Your students will receive all the practice they need to reinforce the skill of compare and contrast with this pack! 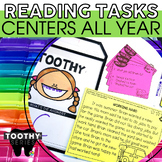 Toothy® Task Kits- an original idea from Angie Olson at ©Lucky Little Learners, LLC.This pack is part of the 2nd Grade Reading Toothy Bundle. 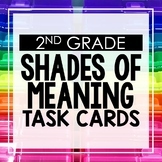 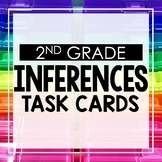 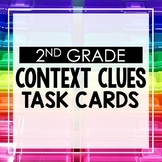 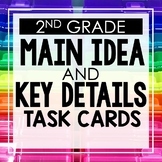 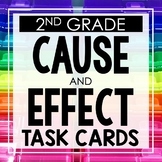 Save money by purchasing the bundle HERE.Your students will receive all the practice they need to reinforce the skill of making inferences with this pack! 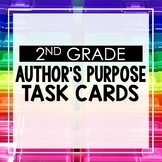 Toothy® Task Kits- an original idea from Angie Olson at ©Lucky Little Learners, LLC.This pack is part of the 2nd Grade Reading Toothy Bundle. 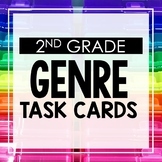 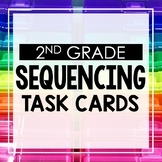 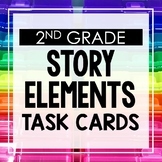 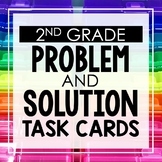 Save money by purchasing the bundle HERE.Your students will receive all the practice they need to reinforce the skill of determining genre with this pack!